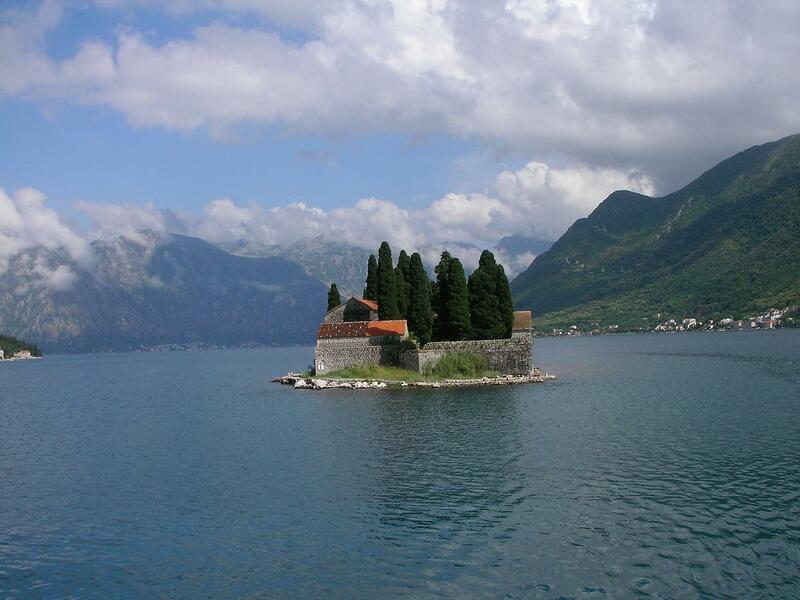 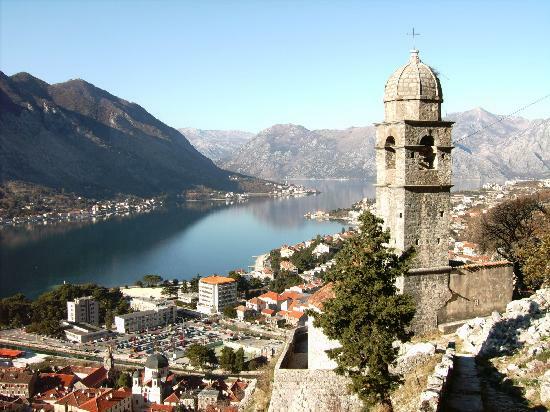 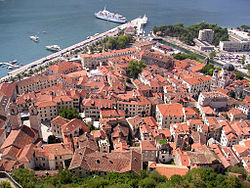 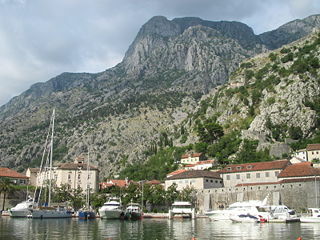 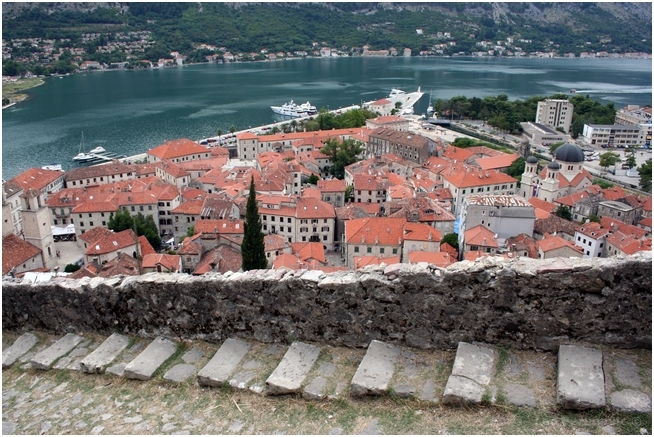 Kotor is city of Montenegro (Opstina Kotor). 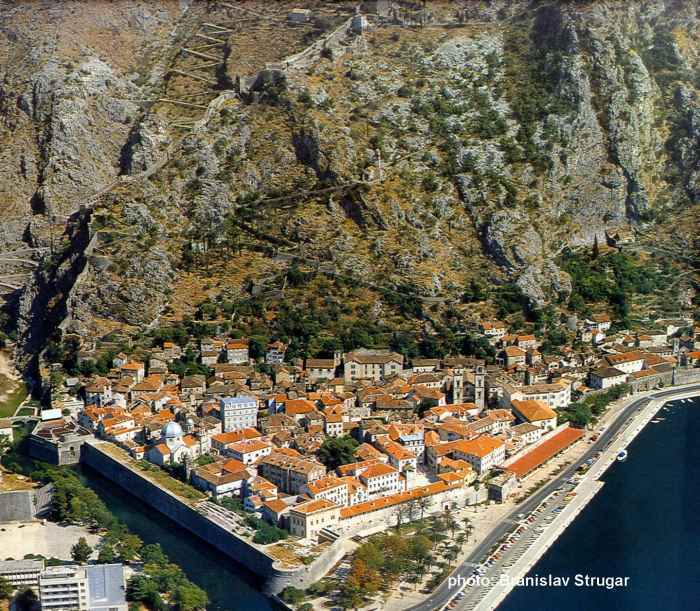 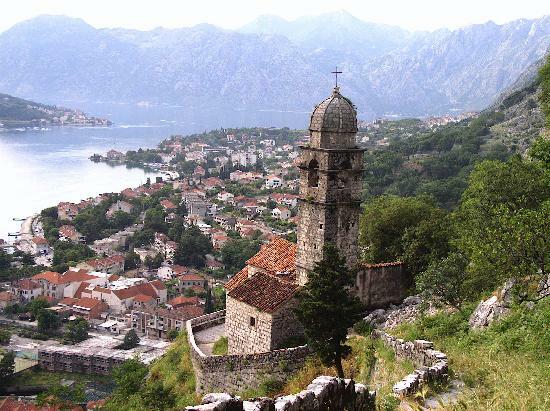 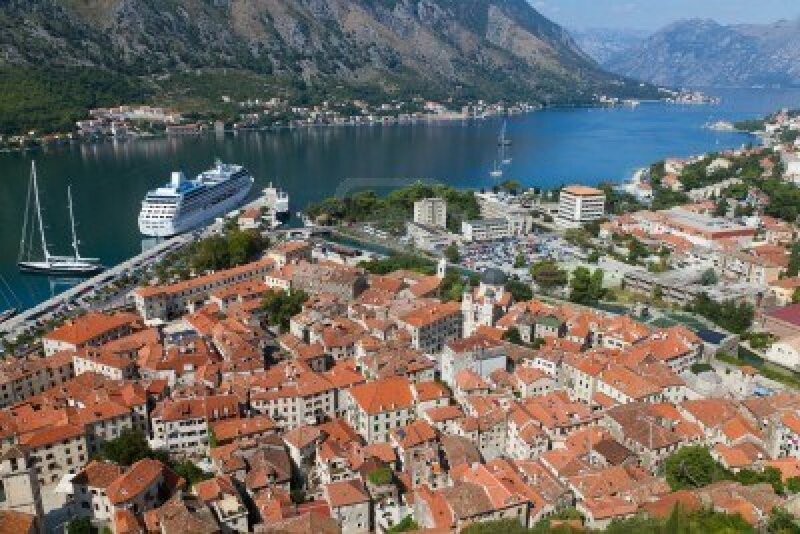 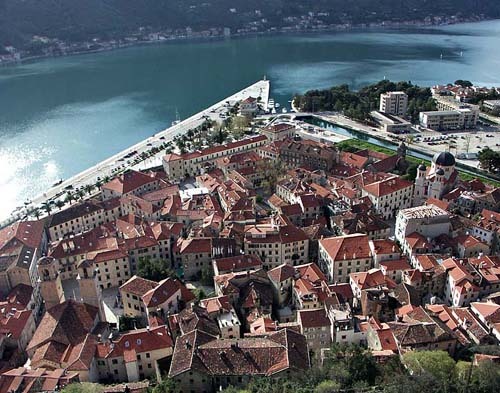 The population of Kotor: 5,345 people. 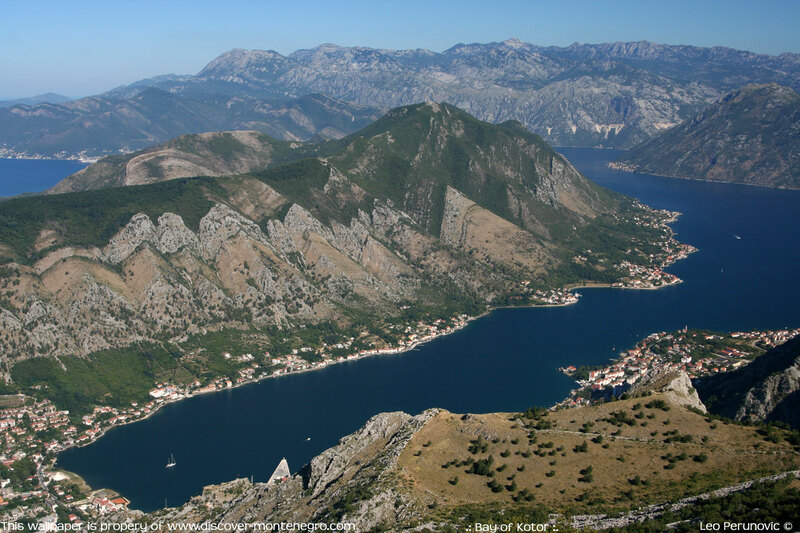 Geographic coordinates of Kotor: 42.42067 x 18.76825.